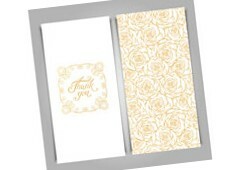 Correspondence stationery encompasses those products that actually go to make someone’s day that bit brighter. Notelets, notecards and writing paper all promote the art of putting your thoughts on paper for that certain someone, and let’s face it, anything in the post that isn’t a bill is always welcome! Our correspondence stationery is designed to be printed as sets, and as such makes an ideal retail orientated gift. Help to reintroduce the lost art of putting pen to paper with these blank inside notelets and see your designs spring to life. Printed litho with vegetable oil based inks on 100% Recycled paper these notelets come in three handy sizes and with the option to include envelopes. We print 6 notelets at a time, so placing an order for 100 will actually provide 600 notelets! With personal correspondence in the ascendancy after many years in the email wilderness our new range of Notecards makes a lovely addition to any retail range. Available in three sizes and with six designs printed as standard for the perfect retail product. 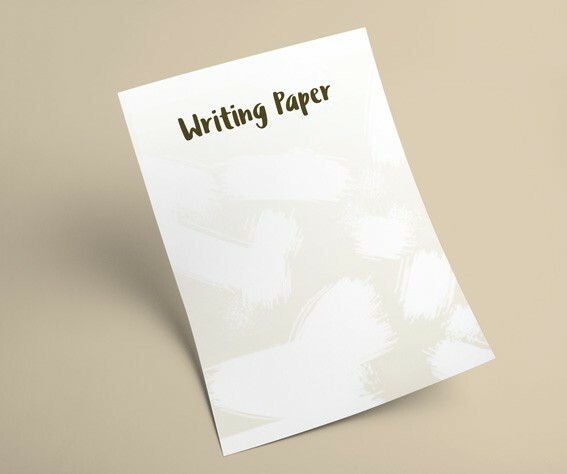 Print your own writing paper and give your designs a new opportunity to show off as a stationery set. Available in two sizes and eco-printed with up to four different designs in a set. Pull it all together with an A5 belly band and up the anti with some matching stickers - Bob's your Uncle, a fantastic set of writing paper. Really, who wouldn't want one?! Much more personal than a compliment slip and another nudge towards putting a pen to paper. Digitally printed with eco-friendly toners on 300gsm recycled board these correspondence cards are available in A6 or DL size, so easy to pop in an envelope and send on their way. With our Pen to Paper products we are hoping to kick-start the art of written communication, whether it is a quick note with a simple message, or a longer ‘catch-up’ letter full of detail. A written greeting is always going to be warmly received in this time of quick and easy e-communication. Taking the time to personally put your thoughts on paper is a lost art, and one that we should be rediscovering as beneficial to the author and the reader. In terms of small businesses a handwritten note will always leave a positive impression with your customers. 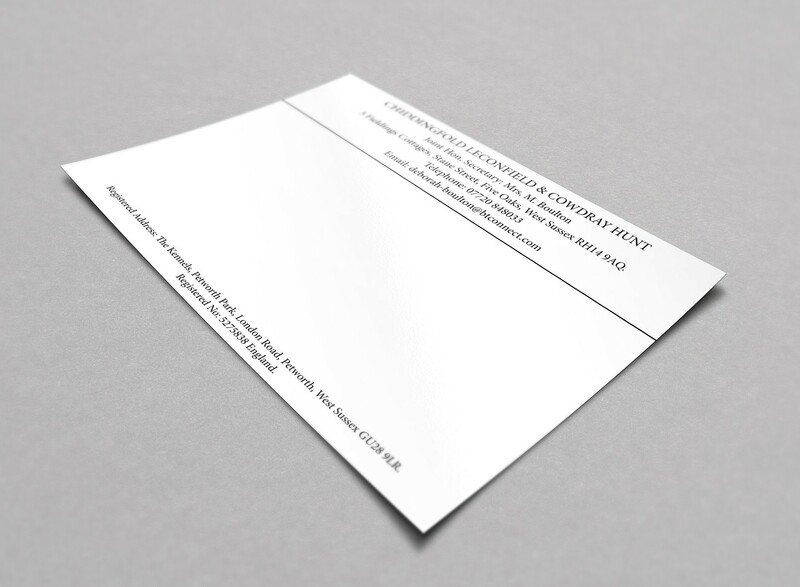 Create a design that suits your business and in terms of contact details ensure that it corresponds with your business cards for a totally matching suite. 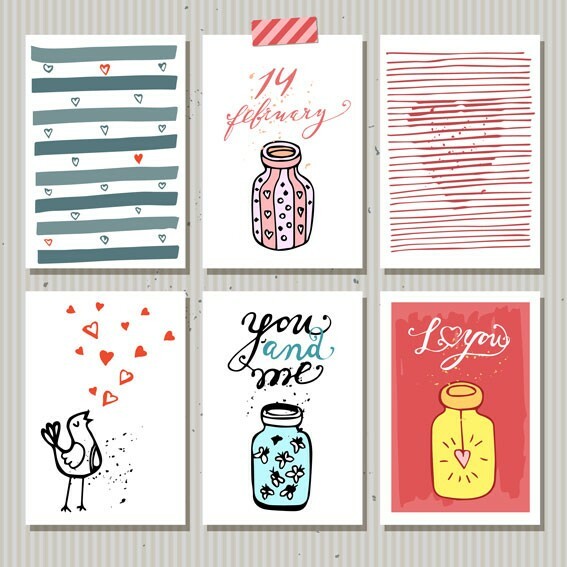 As a retail item blank note cards and notelets are tapping in to the desire to share and communicate. A set of six different designed cards gives you an ideal showcase opportunity, plus unlimited marketing potential as your designs are then shared by the writer. 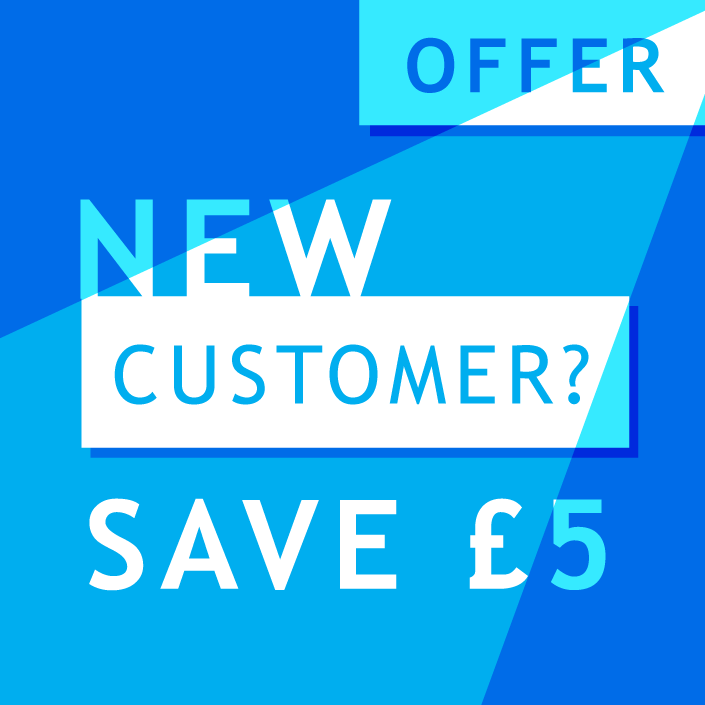 As with all of our printing we like to give you the option to print as many designs as possible for the same price. We work out exactly how many designs we can print together to ensure you get more for your money. Our unique multi-sorts offering puts you in the driving seat and gives you a ready made product ideal for re-sale. 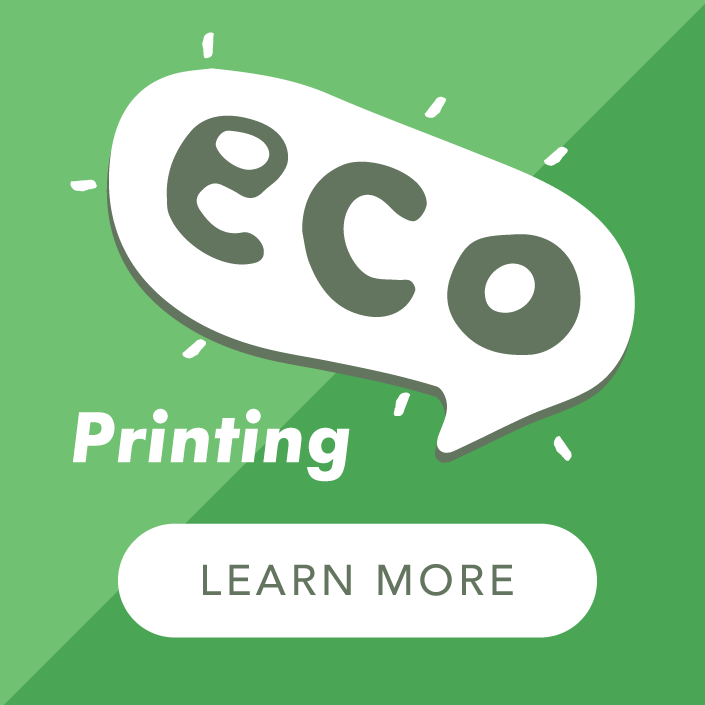 All of the materials that we print on are 100% recycled or sourced from sustainable forests that are grown as crops. Our range of 'Pen to Paper' products are all printed on recycled uncoated paper - the perfect material choice for writing on with all types of pen.